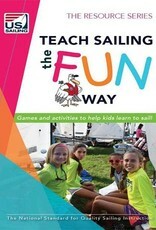 Teach Sailing the Fun Way is a compilation of fun and creative learning activities and teaching techniques used by sailing instructors around the country. Games like Magic Carpets, Sharks and Guppies, and Tame the Beast represent a collection of activities that will spark your imagination and create engaging and productive learning opportunities for young sailing students. 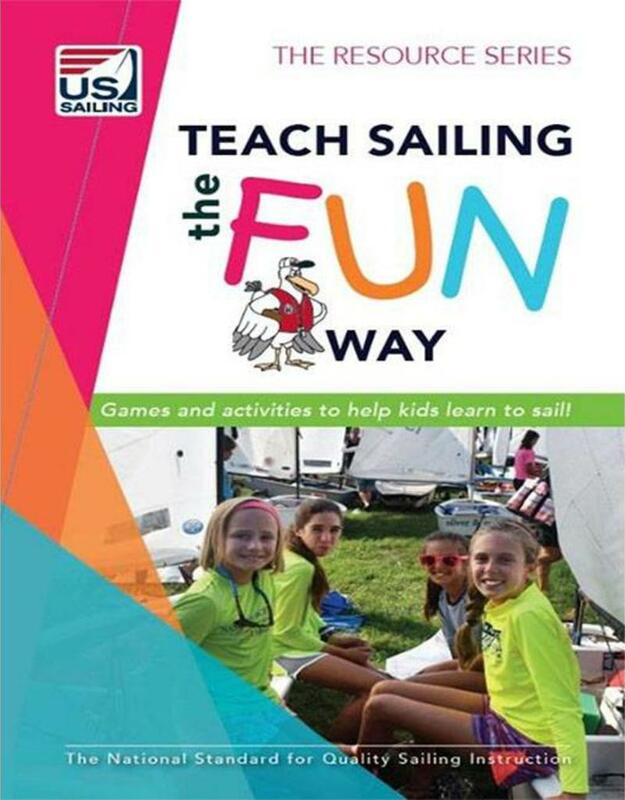 Part of US Sailing’s approach to teaching is to foster a safe and fun environment for learning. If learning is interesting and fun, students will naturally have an eager desire to learn. US Sailing recommends this book as a valuable resource and must-have for your sailing instructors. Keep it handy and mark your favorites!